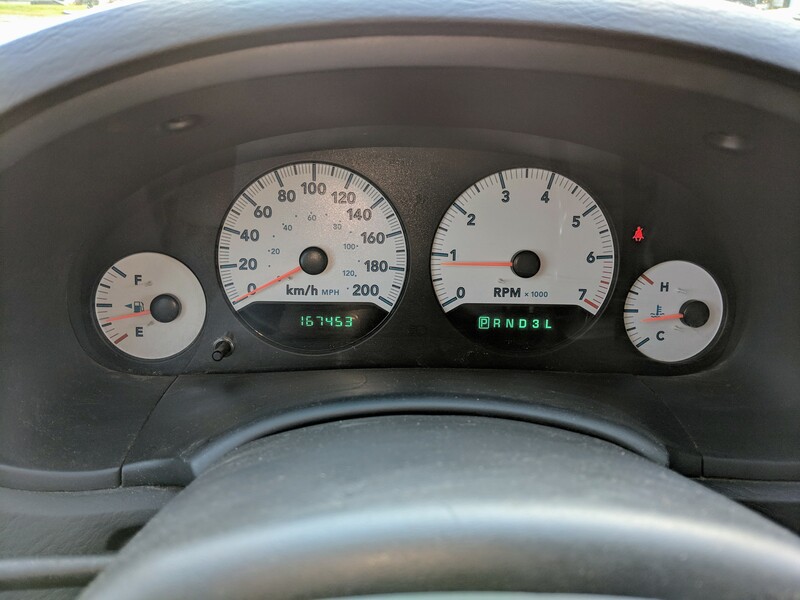 Safetied – used 2005 Dodge Grand Caravan for sale at Used Cars Winnipeg! Only 167,000 kms! $2950 – UsedCarsWinnipeg.com presents this 2005 Dodge Grand Caravan, with only 167,000 kms and clean carfax! Seating 7 passengers and features stow-away seats, air conditioning, power windows, and more options.